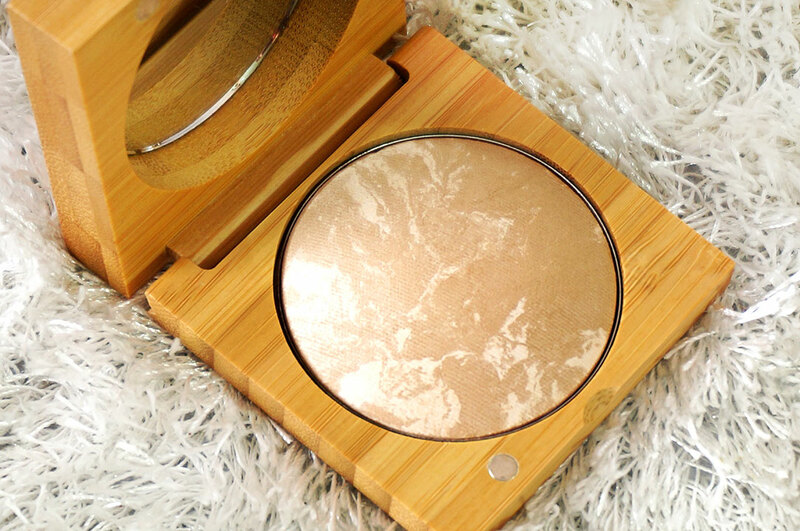 When I first noticed Antonym Cosmetics at one of the Scentsation outlets I was very curious but also hesitant because of the price tag. That held me back for a bit but then I got a chance recently to review it through the brand, Yaay! 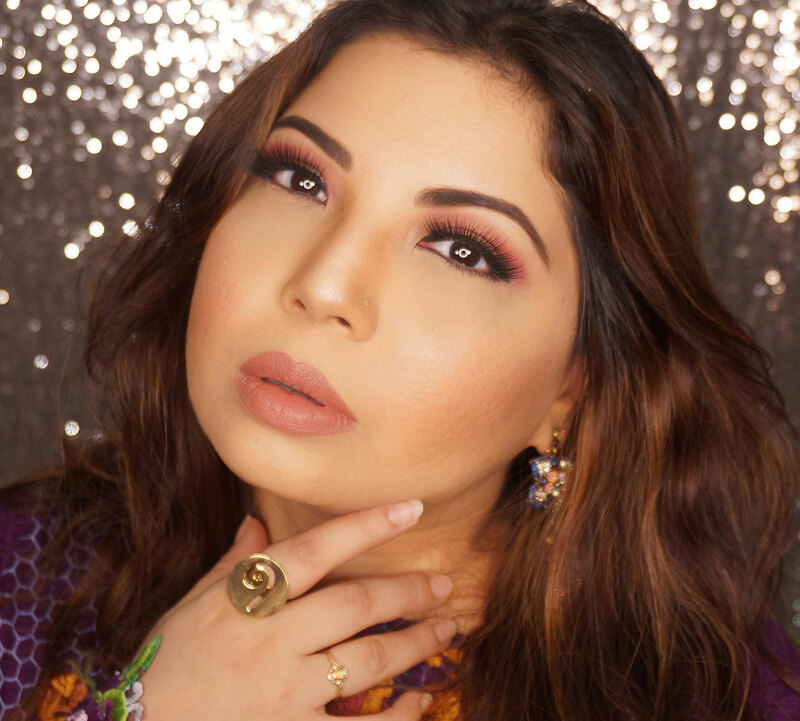 Antonym Cosmetics was founded by a Miami based makeup artist in 2010. 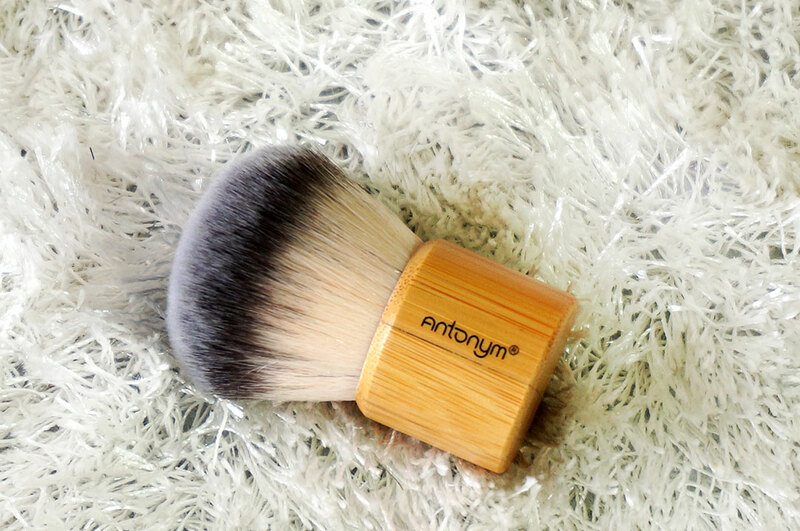 Valerie (Val) Giraud wanted to create a professional line of cruelty free, quality makeup and makeup brushes so she went ahead and launched *Antonym. I will be honest, I expected a lot from this brand, considering the beautiful packaging and the exuberant price tag. The wooden packaging gives a very organic, eco friendly, yet luxe feel to the product. The quality, after using it, feels good too. However, in terms of usage it was not 100% as per expectation. This baby was on my lust list ever since I laid eyes on it. When I touched it the texture literally made me drool. It is so smooth and buttery I can eat it up. 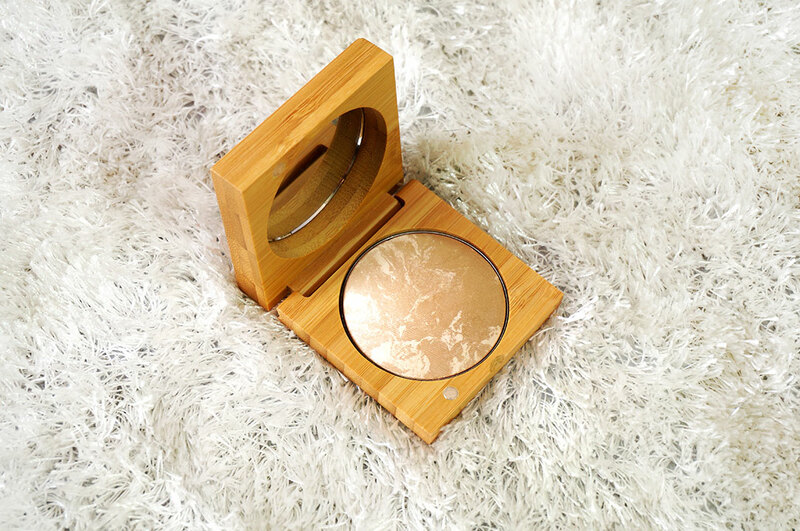 It blends into my skin and feels very light, almost non existent. It doesn't dry or makes the skin patchy as I used it during winter when my skin tends to become super dry. The pigmentation and coverage, unfortunately, is not rich. 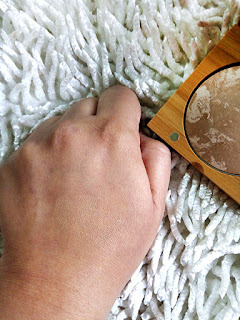 The coverage is extremely sheer and I mainly use this as a setting powder. Truth be told, it does a pretty good job as a setting powder. If I use it alone on my face it give a very sheer, smooth, matte finish but doesn't really cover up imperfections. I wouldn't really call it a foundation, more like a sheer face powder because as a foundation I expect more coverage. The Baked Foundations are available in 4 shades, Dark, Medium dark, Medium Beige and Light. It does claim that it gives a transparent finish but you wont look flawless unless you use an actual foundation before applying this as finishing powder. It is good for baking your under eyes though, loving it for that! I prefer the Antonym brushes over their makeup. They are so dense and soft, makes everything blend like a dream. 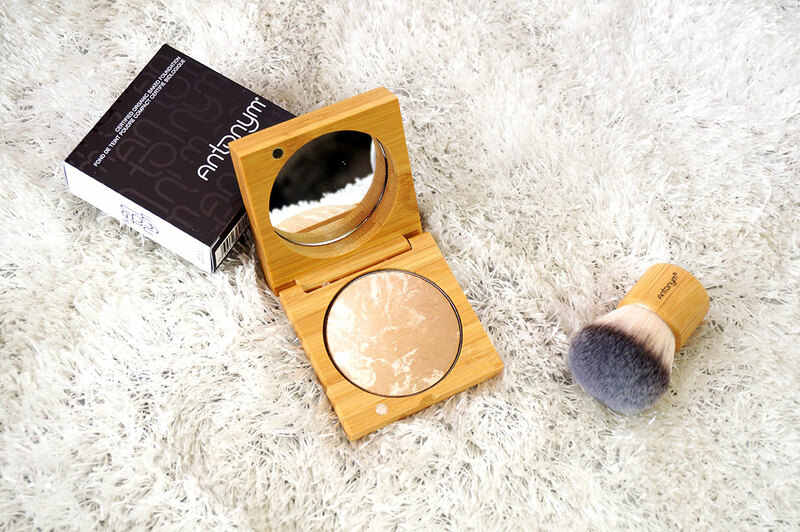 The Kabuki brush is a favorite now upon first use. It is great to use as a face brush for setting powder as well as a buffing brush. It is deliciously soft so I enjoy using it very much. It feels so good! The quality is good and the short bristles as well as shape make it very manageable for a quick brush off. I do like these products and will be reviewing a few more in the future but yes I would have preferred better pigmentation as well as coverage in the Baked Foundation because in terms of quality its good. The prices are obviously not easy on the pocket but their brushes are a definite investment. Antonym is officially available in Pakistan and you can buy the products ONLINE and get further updates from their FACEBOOK as well.